and I am excited to share my low carb recipes and ideas with you. 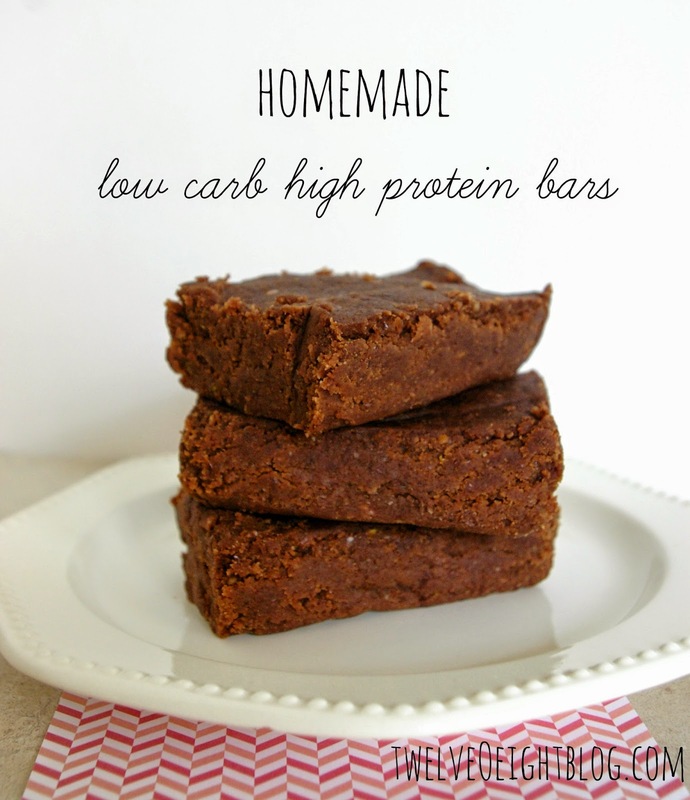 homemade low carb bars and see what I come up with! brownie so I love them. I hope you do too. They are fudgy, rich, high in protein and fiber, and I really like them! As always, thank you so much for your support and ideas. I love to bake and create with you! I can’t wait to try these. Buying bars is super expensive, but a great snack or breakfast on the go. We are trying to eat more healthy. Can I substitute whey protein instead of the soy protein? Thanks for the recipe!! It looks like some of the written text in your content are running off the screen. Can somebody else please comment and let me know if this is happening to them too? bhD0Pt Major thankies for the post.Really looking forward to read more.